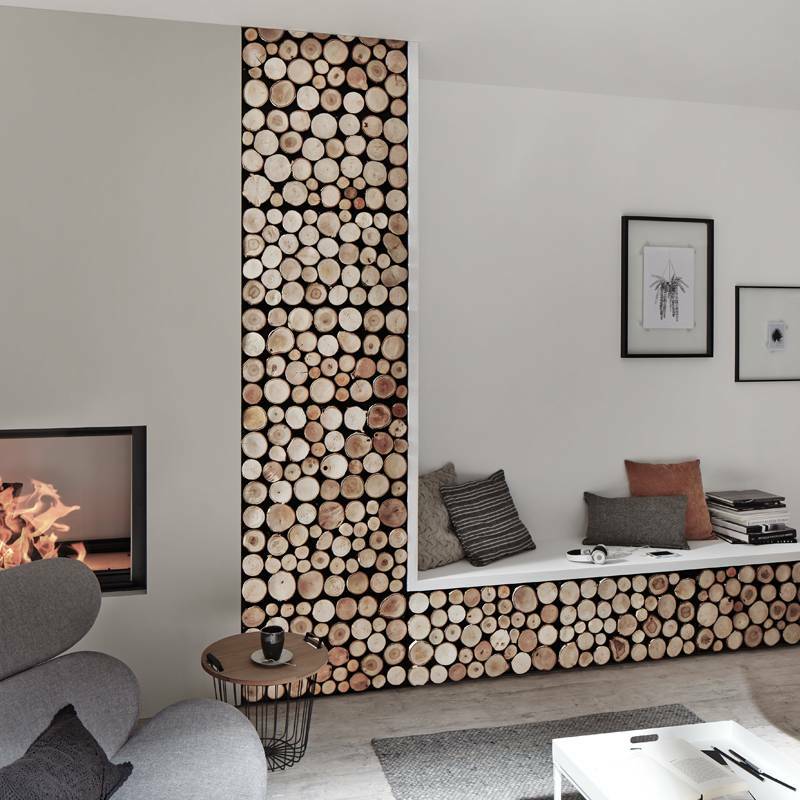 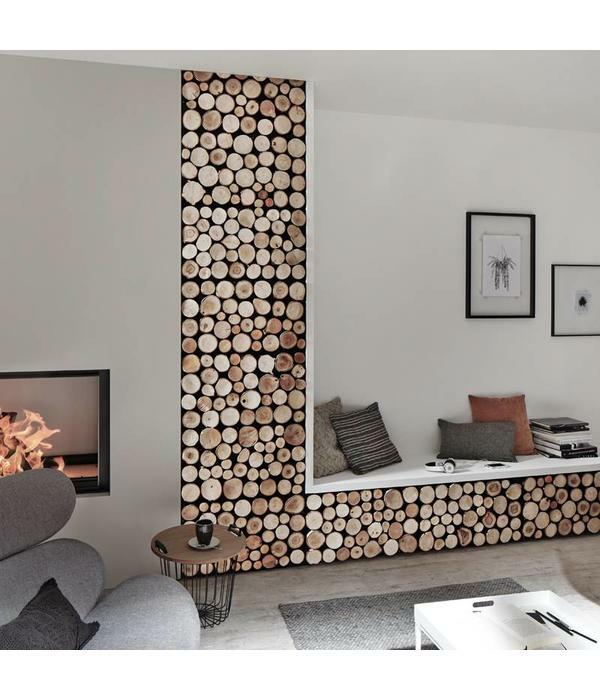 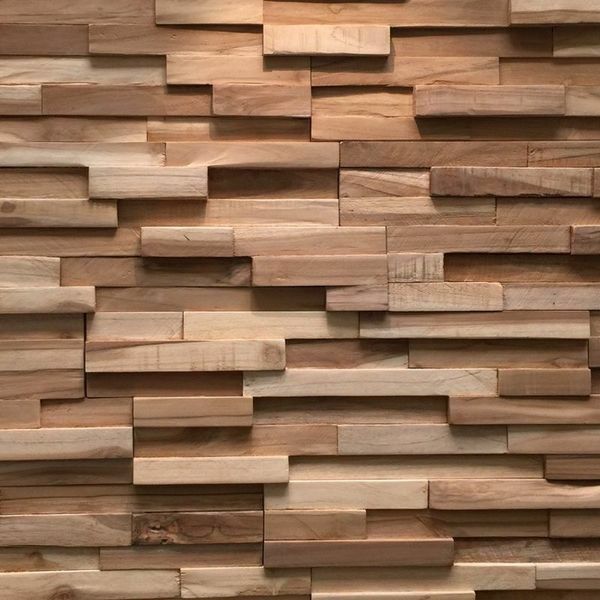 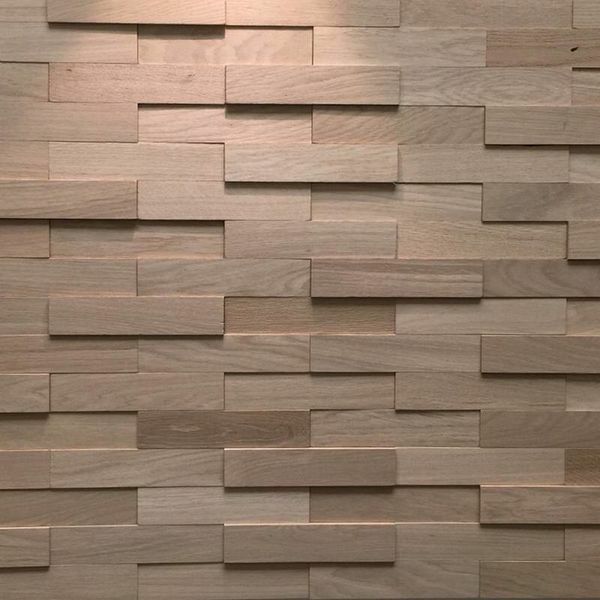 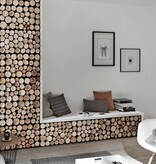 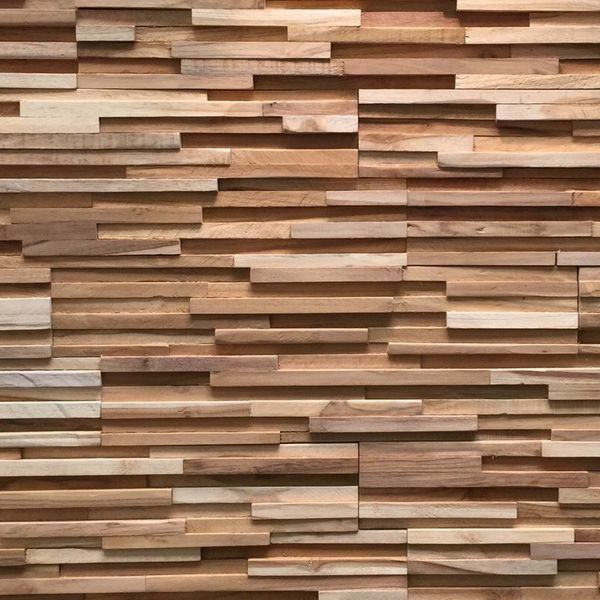 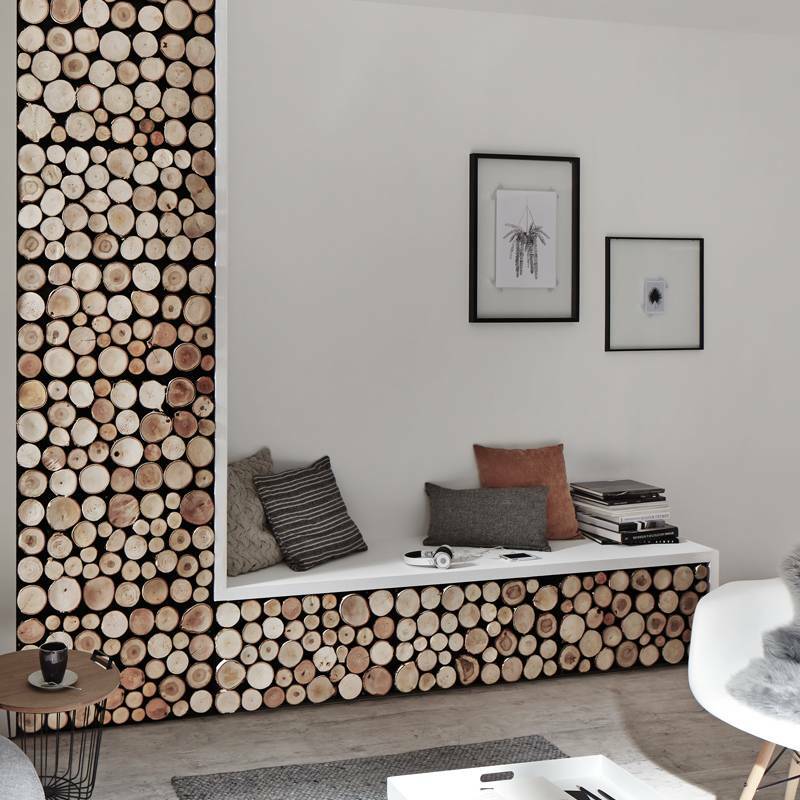 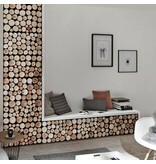 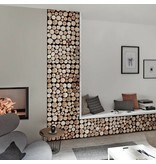 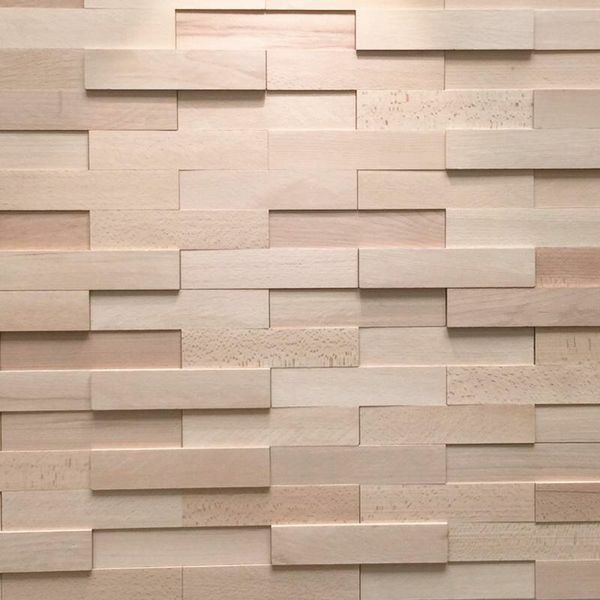 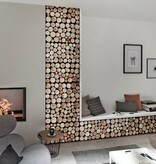 Natural materials such as wood are the trend in modern interior design. 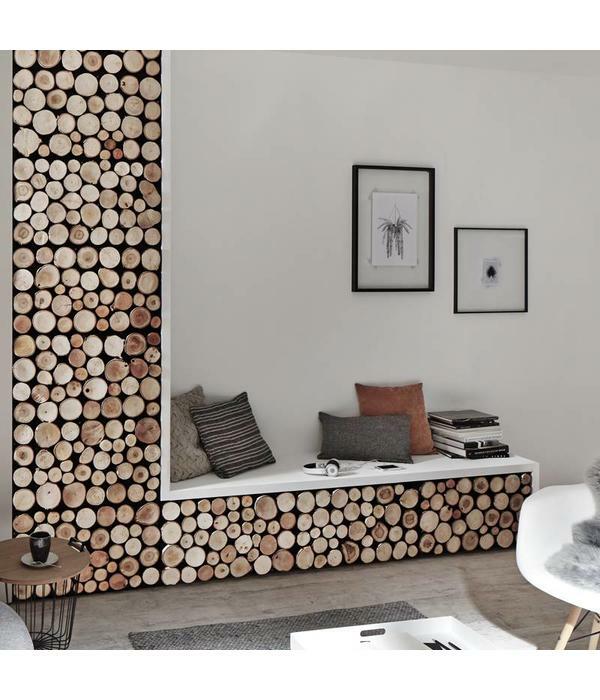 Natural elements and interior colors, organic shapes and textures represent an eco friendly, contemporary feeling in design and decor. 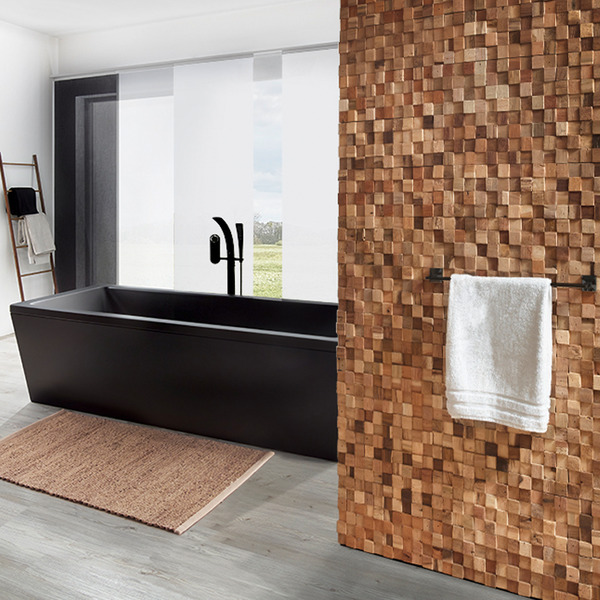 A place of well being !UltraWood by RebelOfStyles natural Asian teak wood collection panels are made of selected reclaimed and upcycled asian teak wood. 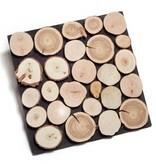 The panels are very light weight and are preassembled for a quick and easy installation. 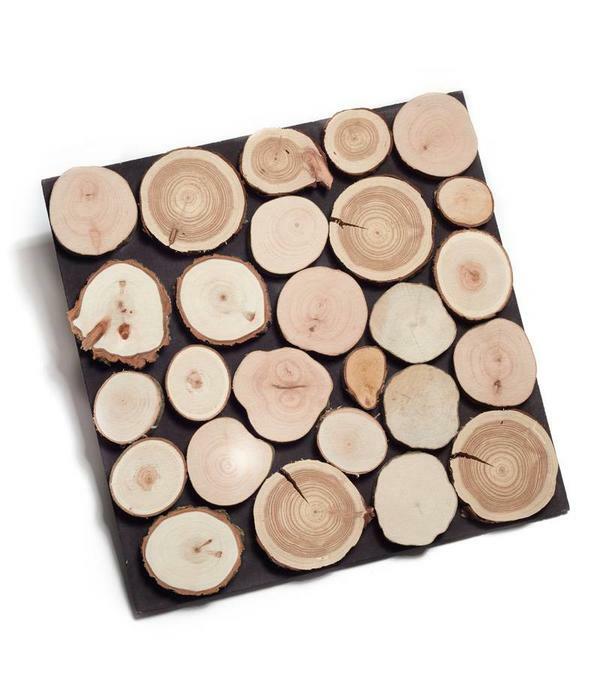 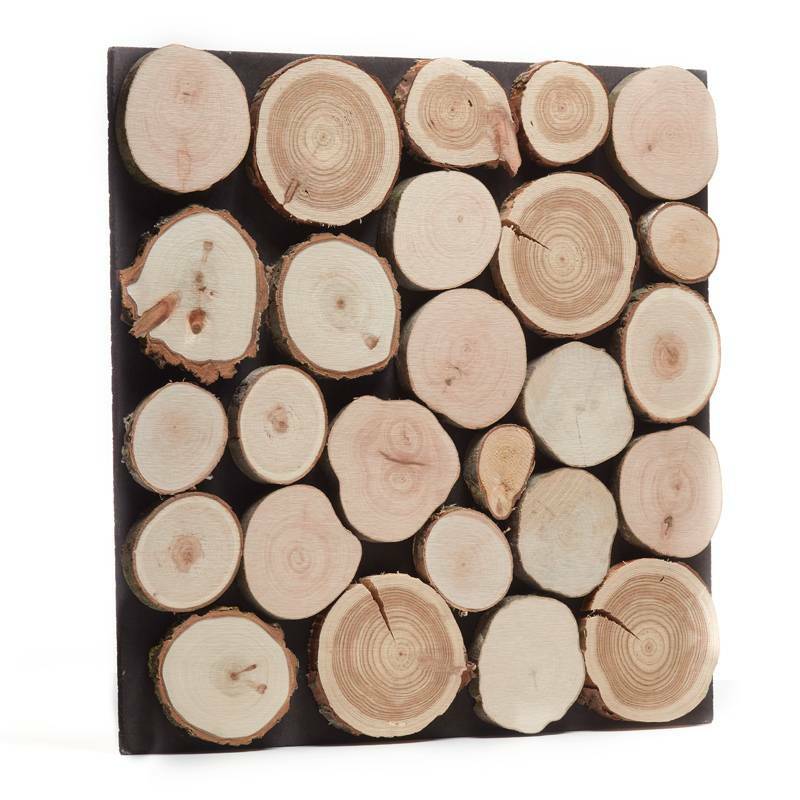 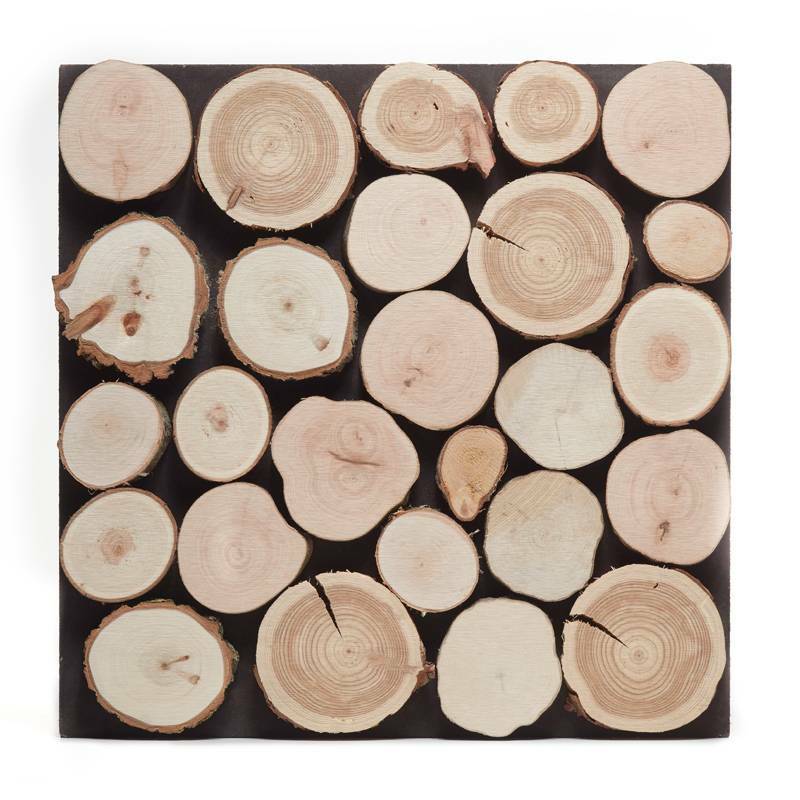 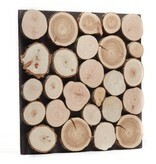 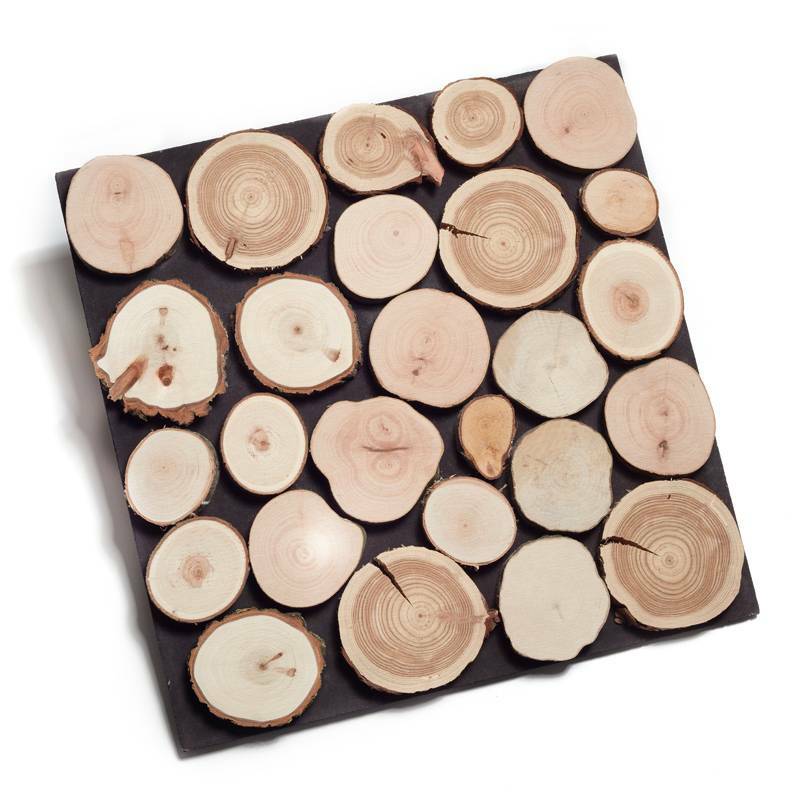 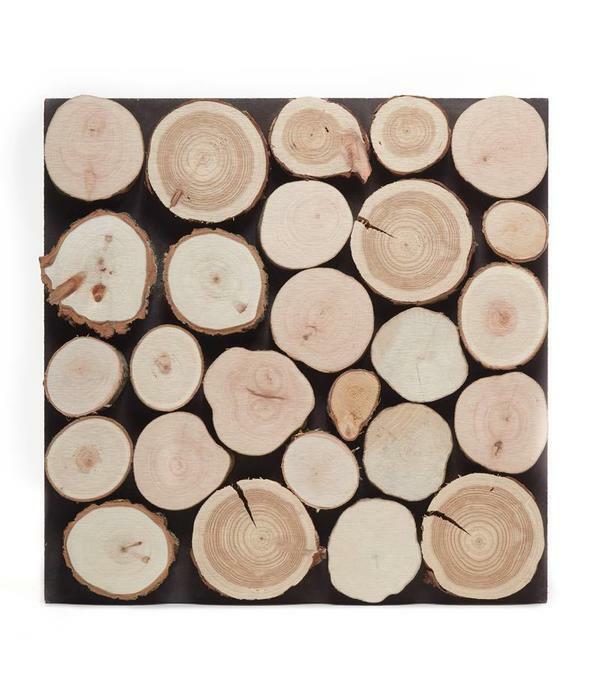 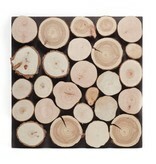 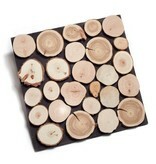 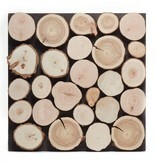 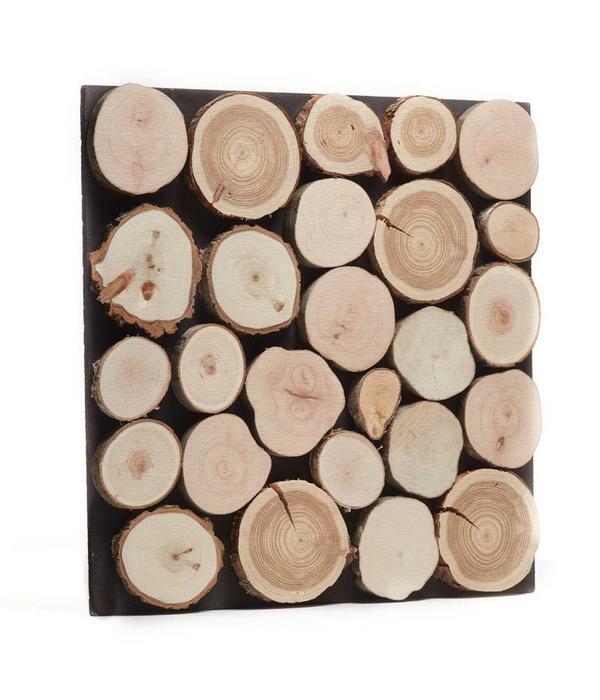 This product brings the warmth of real natural wood in your interior home.